Brushing your teeth is something that we all do as part of our daily routines, and most of us do it twice a day. 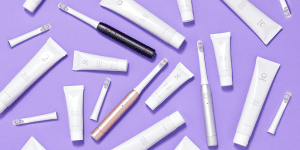 With so much emphasis nowadays on reducing our plastic consumption, lots of consumers are now ditching their disposable plastic toothbrushes and investing in better quality electric toothbrushes with replaceable heads. But what if you keep forgetting to buy those heads? This is where Ordo comes in! 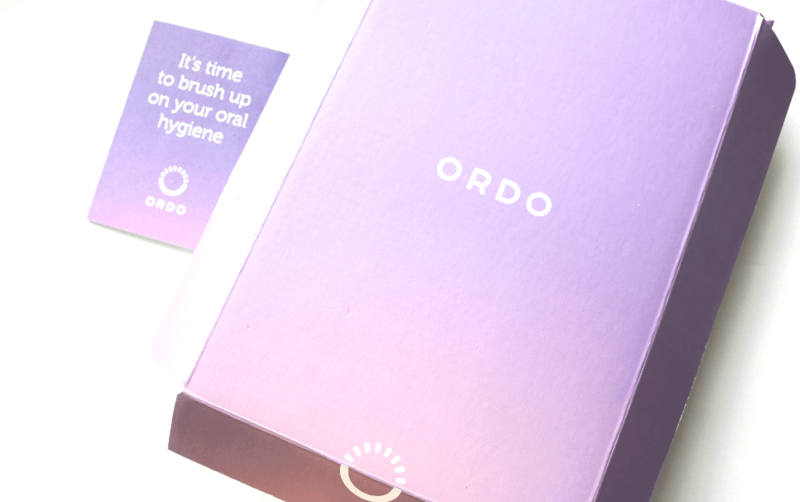 Ordo is a handy oral care subscription service that sends you all of your oral hygiene essentials every two months. To start you off in the right direction, they have a complete Starter Pack which I’m going to show you in more detail below, and this retails for £30. The refill packs are then available for £10 bi-monthly to keep you fully stocked up so that you never run out or need to make an emergency trip to the shops. You can cancel at any time and there are also options to customise your subscription with regards to the contents of the refill packs and how frequently they are sent out to you. 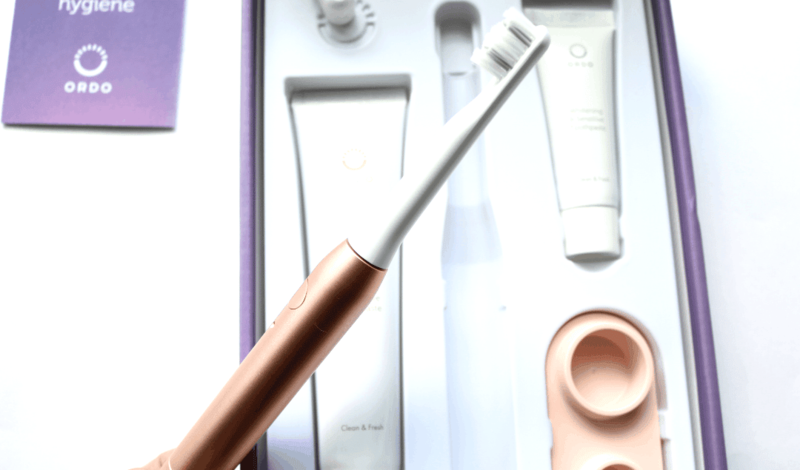 The Electric Toothbrush has a choice of three different colours; Silver, Charcoal Grey and Rose Gold. Naturally, I went for the Rose Gold because it’s a beautiful shade and it looks even more stunning in real life. The toothbrush has a very sleek and contemporary design and features clever sonic pulse technology with a one-speed setting that allows brushing at the optimal speed with 25,000 pulses per minute to be exact. It feels comfortable to hold and use. You also have the choice of bristle head, either Soft or Firm, and I chose the Firm one. This toothbrush and head combo does an excellent job of cleaning my teeth and the two-minute in-built timer is also very handy! The brush is powered by an AAA battery which is included, and there’s a Portable Silicon Stand to give it pride of place in your bathroom. The travel cap is also useful to have and I was pleased to see a mini booklet with a couple of oral hygiene tips included in the box – it’s always good to have a little refresher on how to properly brush your teeth. 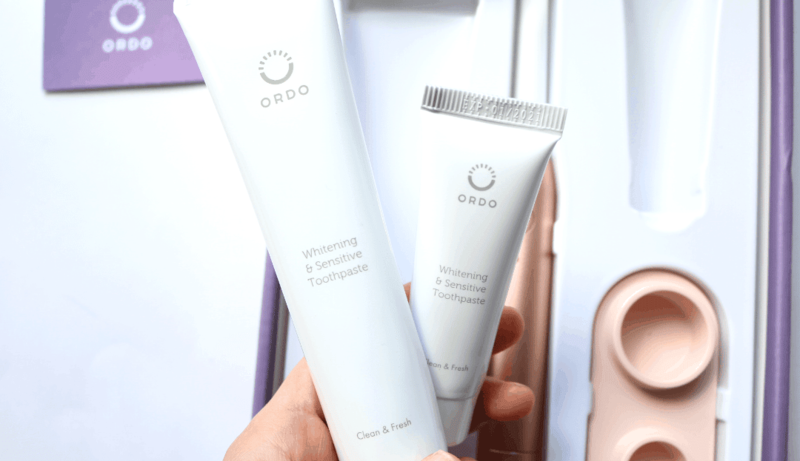 I also really like the Whitening & Sensitive Toothpaste which comes as standard in the Starter Pack – it’s been perfect for my sensitive teeth and feels just as good quality as all of the mainstream brands that I’ve ever used so there are no issues there. 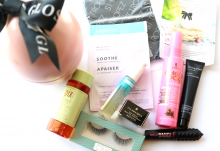 All in all, this is a great Starter Pack and the ongoing refill service will not only help to save you time in the shops, but it’s an affordable and practical way to get all of your essentials sent straight to your door. 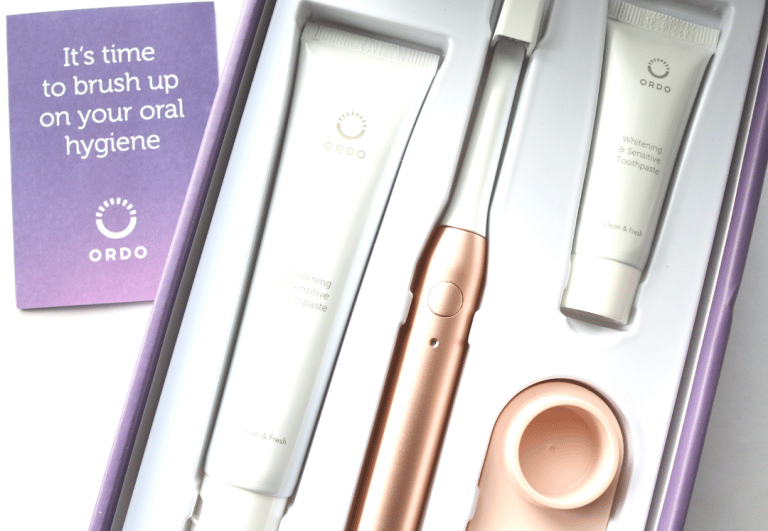 If you're looking for an oral care subscription service, Ordo is definitely worth looking into. This would make a brilliant practical gift idea! 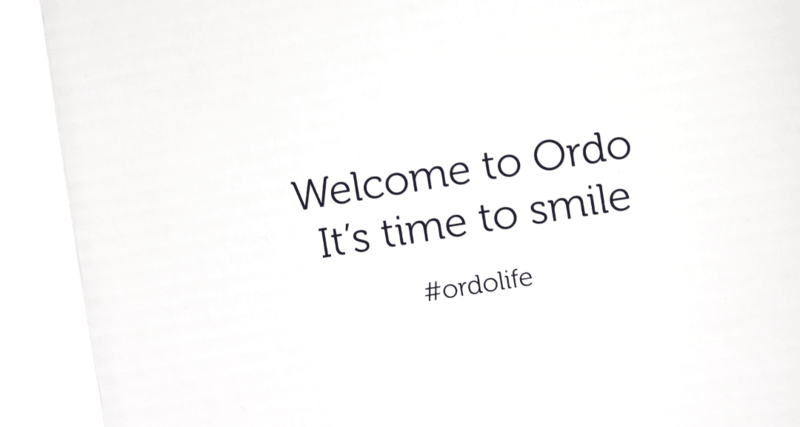 How would you rate Ordo ?